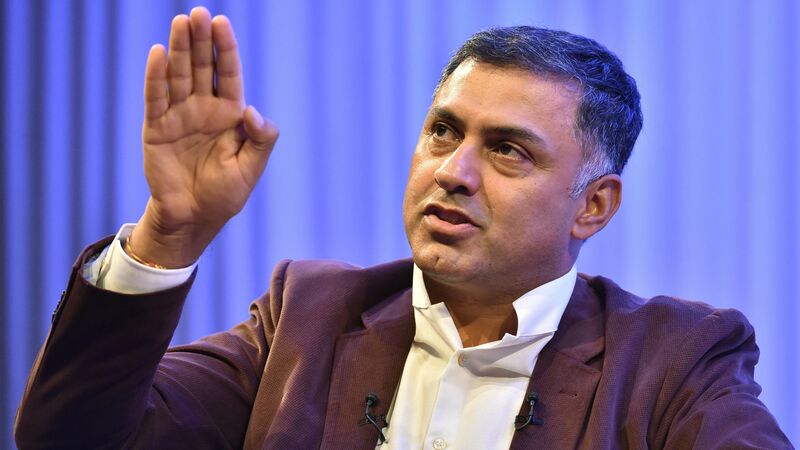 Nikesh Arora, a former head of Google's business who also did a high-profile two-year stint as number two at Softbank, is taking over as CEO of cybersecurity firm Palo Alto Networks. Recode first reported the news. Why it matters: The company has been unveiling a new platform intended to support an ecosystem of security vendors and integrate their products. Arora is a tech veteran with no background in Palo Alto's specialty. His predecessor, Mark McLaughlin, will stay on as the company's vice chairman.